Lately I’ve been fortunate enough to watch my daughter coach a little league soccer team. By fortunate, I really mean that I’ve finally managed to crawl from my warm bed early on Saturday mornings. 1. Turn Up. You might not be the best player, but you’ll be a darn sight better than the zoned out superstar sitting at home in front of their Xbox, or whatever it is kids are hypnotised by nowadays. 2. Try your best. Well, you’ve turned up, so give it everything you’ve got. 3. Celebrate successes. When someone does anything good, let them know. 5. Be gracious in victory. The only thing worse than a sore loser is a sneering winner. 6..Mistakes will be made. Now you know what to work on. Well done! 7. If someone gets hurt, help them. Especially if you were the one who hurt them in the first place. 8. Have fun! Seriously, it’s just a game, and so is life; enjoy both while you can because nobody gets out alive. 9. Give back. That’s the glue holding clubs and communities together. 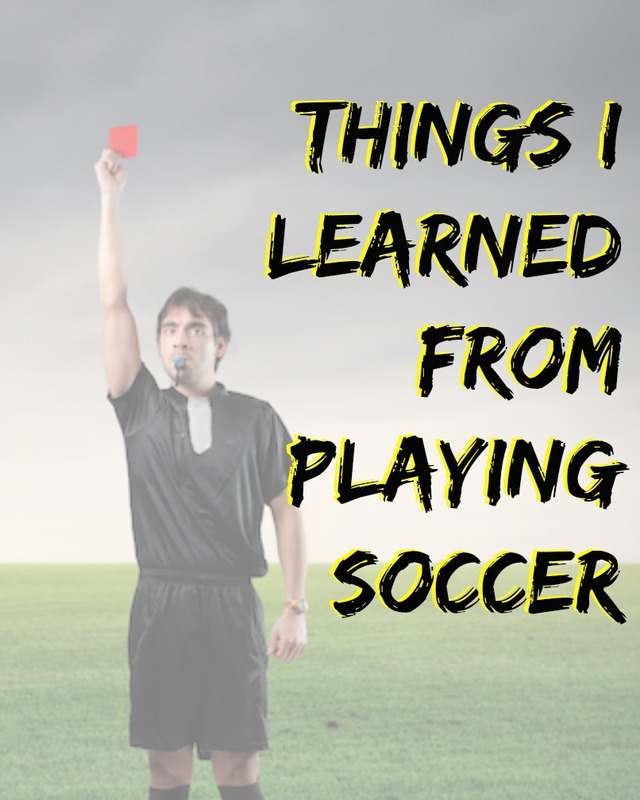 This entry was posted in On a Lighter Note... and tagged Life Lessons, Little League, Soccer. Bookmark the permalink.